It’s worth following the rules and regulations when it comes to wood burning and multifuel stoves. 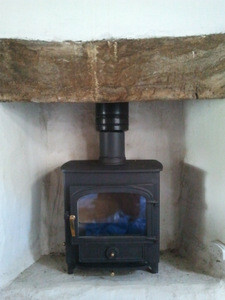 If you have not used or owned a stove before you might not be aware quite how hot the stove and the flue pipe can get. In normal operation a flue pipe will be at 150 to 250 degrees centigrade but can go a lot higher. If deposits attached to the inside of a flue catch fire then a flue pipe can even glow red (worst case scenario). Building regulations must sensibly cover all eventualities (including a pipe glowing red hot) to protect property and life. A “combustible material” is any material that is not A1 fire-rated or to as high a specification as this. Plasterboard is officially a combustible material. Materials such as “pink plasterboard” might have increased levels of fire resistance but this does not make them A1 fire-rated (e.g. pink plasterboard might be rated as holding back fire for “x” minutes but this is not the same as A1 fire-rated). A1 fire-rated means that it will not catch fire, full stop, and it will not fall apart in a fire. You are safe with brick, stone and plaster as these are NON-combustible materials. Stud walls might have wooden battens behind the plasterboard and in this instance normal Building Regulations for combustible rules should be followed (just because the battens cannot be seen does not mean they are safe). At the end of the day “who is inspecting/signing off the job?” is the real question and it is them that needs to be kept happy. TOP ADVICE: To make your job very easy just ensure there are no combustible materials anywhere near your stove! Now let’s look at the rules for a) the stove, b) the vitreous pipe, c) twin wall (insulated) flue – because they all have different rules. Your stove must be a minimum distance away from combustible materials. This distance will be specified by the stove manufacturer in their installation instructions (contact them if stove not yet purchased). The distances will often be 40cm or more (if you have an inglenook with any combustibles present then it better be a large one). Remember this is to combustible materials. 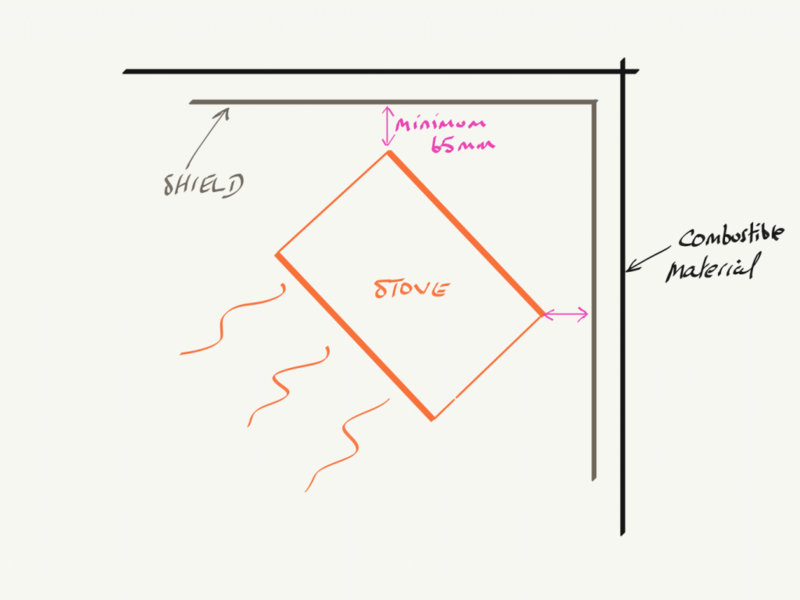 Can you shield the combustibles from the stove and reduce the specified distance? 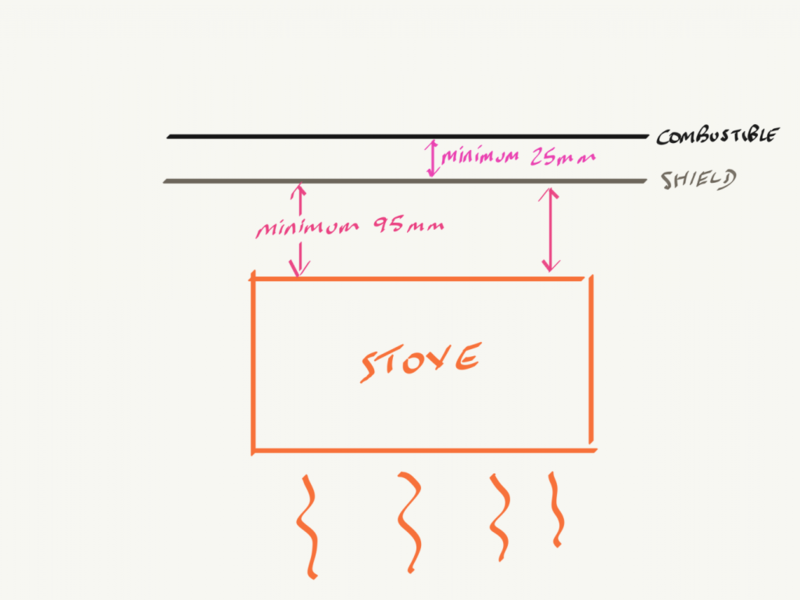 If these caveats are met then clearance to combustibles can be reduced to 95mm between stove and heat shield or 65mm if in a corner situation (see diagrams). For a very good but expensive shield see Vlaze shield at foot of this article. Note that some stoves can be fitted with a heat shield direct onto the stove (provided by the stove manufacturers). 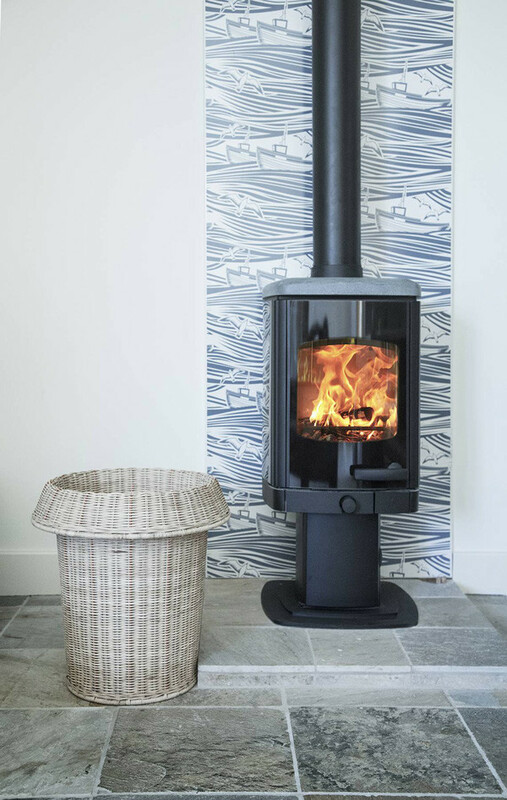 The DG Ivar stove has a distance to combustibles at the rear of 400mm but fit their heat shield directly to the rear of their stove and this is reduced to 150mm. What appears to be a complete mystery is minimum VERTICAL distances to combustible materials (usually a wooden beam or lintel). This advice therefore should be followed as ‘good practice’ in lieu of no other directive. 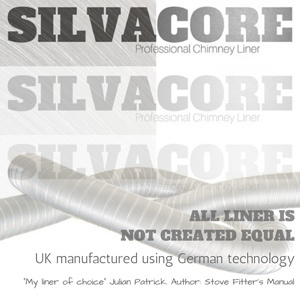 Steel flue pipe (often called vitreous pipe) is the pipe that comes out of the top of the top or rear of the majority of stoves. Flue pipes GET EXTREMELY HOT and should be located as to avoid igniting combustible materials. See clause 2.15 and diagram 19 of ADJ (Document J of the Building Regulations). The key rule for all flue pipe is that any combustible material must be three times “X” away from the flue pipe where X = the diameter of the flue pipe. 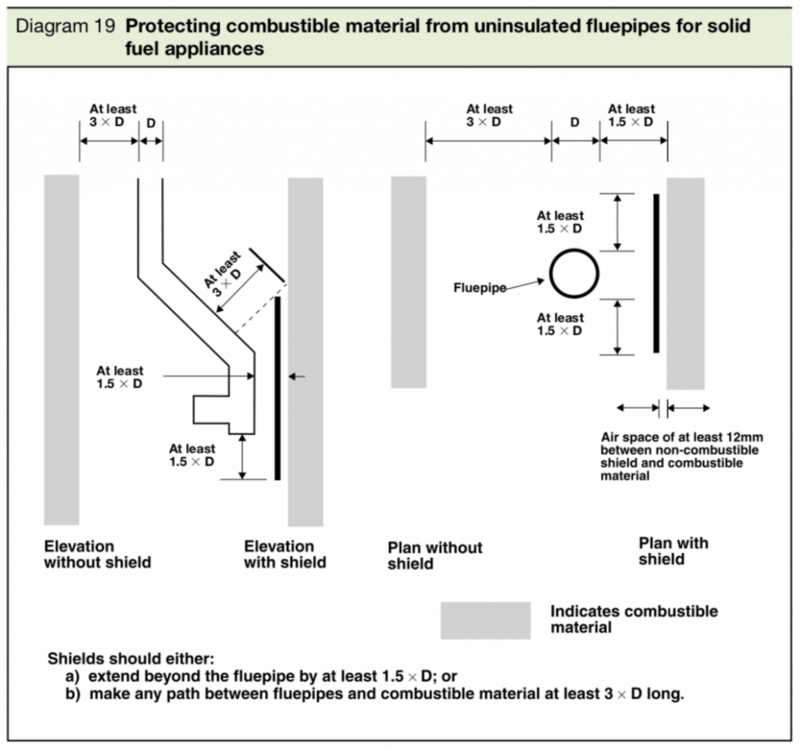 This means that your 5″ flue pipe should be 15″ away from combustibles and your 6″ flue pipe should be 18″ away from combustibles in any direction. This distance can be halved if you shield the combustible material. The shield must, of course, be non-combustible (do not use plasterboard as it is not A1 fire-rated and may gradually crumble). There must also be an air gap between the shield and the combustible material of a minimum of 12mm (other wise the combustible material soon ends up the same temp as the shield). 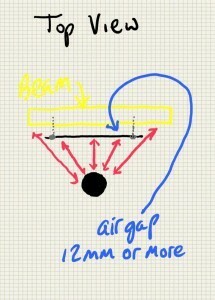 FOR BEST PRACTICE USE 25MM AIR GAP. The air gap is very important – just sticking the shield to the combustible material does not work as the heat just passes through the shield. Air is an excellent insulator. Twin wall pipe used, instead of vitreous steel pipe, to shield this beam. Twin Wall flue pipe has a diameter of approx. 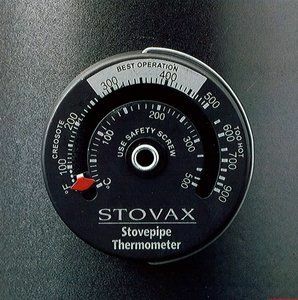 2″ more than steel stove pipe due to it being insulated (so a 6″ diameter vitreous would be an 8″ twin wall). It is usually used to pass through ceilings and lofts or run outside of buildings (it is often stainless steel but is also available in black). Twin Wall flue, because it is insulated, only has to be a minimum Xcm from combustibles. “X” is usually 5cm, 6cm or 7cm depending on supplier so please check (it might be 5cm in open air and 7cm if “boxed in”). Duraflue Easy Fit should be 7cm from combustibles if boxed in but can be 5cm if in open air. Twin Wall Flue is used to build complete chimney systems where no chimney is present but is also used in place of the usual vitreous steel stove pipe in areas where a combustible material is close by and is often used in place of steel in order to protect wooden beams or surrounds. 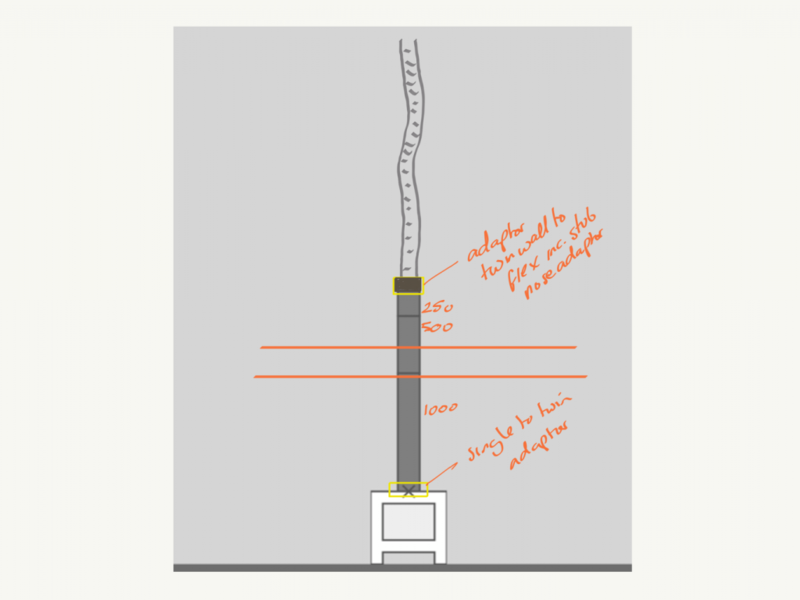 In order to bypass a wooden beam one requires, from the bottom up: short length steel vitreous pipe (usually 25cm length), vitreous to twin wall adaptor, length of twin wall (usually a metre or a metre and a half), twin wall to flue liner adaptor, chimney liner. One can choose to go straight to the stove with the twin wall and one would then just omit the short length of vitreous pipe. Twin wall and non-combustible materials: close as you like. 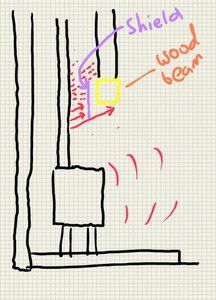 As already mentioned it is possible to shield a combustible material e.g.a wooden beam from the heat from a steel stove pipe. As can be seen from the regulations outlined above shielding can reduce the minimum allowed distance between pipe and material to 1.5 X diameter rather than 3 X diameter (5″ pipe when shielded can be 7.5″ away and 6″ pipe can be 9″ away). As a fitter I have one problem with this… I correct myself… the customer usually has one problem with this. As can be seen from the pic below: in order to achieve what is desired, the shield always has to drop below the wooden beam in order to be effective. This means the shield can be seen from the room, especially when sitting on the sofa. The amount that is usually showing is 2 to 5″. I usually have to inform customers that they have no choice in the matter. In the scribble above the long red arrow (distance from flue to wood) must be a minimum 15″ (5″ diameter flue) or 18″ (6″ diameter flue). The short arrows show an area where the gap should be half of this (7.5″ or 9″). The gap between shield and combustible material must be 12mm minimum (BEST PRACTICE 25MM). In the example below, if the steel flue is 5″, then the two long red arrows should be 15″ or more whilst the short red arrows should be 7.5″ or more. Plasterboard walls are classed as combustible in Building Regulations and very often cause problems when striving to follow the rules AND YOU WILL LIKELY REQUIRE A HEAT SHIELD AS ALREADY DISCUSSED. Vlaze panels are however very heavy and expensive (£300-£500). One might agree that they are somewhat over-engineered. 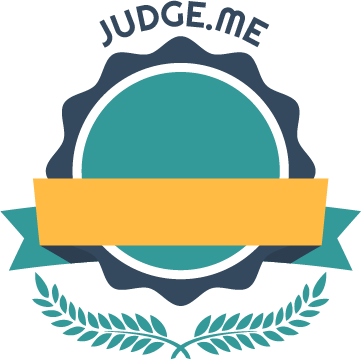 If you are prepared to put the funds and effort into Vlaze – they are rather lovely.